Here are all the requirements to get the S-Rank of Final Fantasy Type-0 HD! 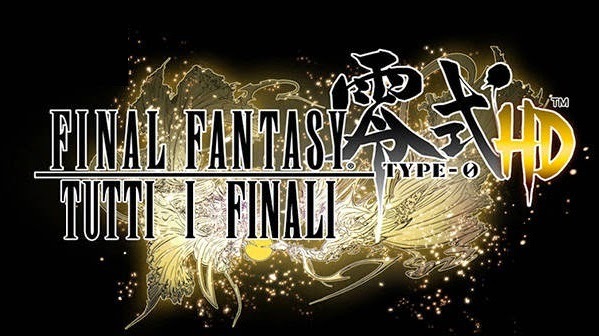 This section of the guide to Final Fantasy Type-0 HD you will find all the necessary requirements to accomplish the missions of the main gameplay with the highest rank then getting the evaluation S. After the mission you will get rewards according to its rank and degree of difficulty with which you are facing the game. Precisely for this reason, at the end of each mission of the guide, we have listed the various rewards that you can get and that you find their uniforms depending on the degree of difficulty played and rank. Next to some rewards you will see a value%, the random variable, cross and delight of Final Fantasy fans, that shows the percentage with which the game decide to unlock given object. IMPORTANT: To unlock the VERY HARD difficulty you have to finish the game first time. Time - Completion mission in 8:00 minutes. Phantoma - Collected 40 units. Deaths - 0 Total Losses. Time – Complete the mission in 6:00 minutes. Phantoma - Collect 48 Units.